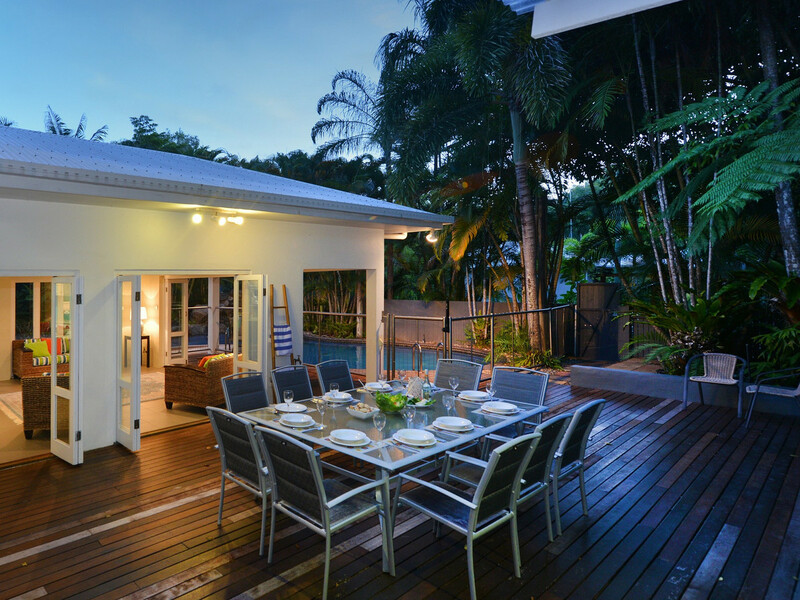 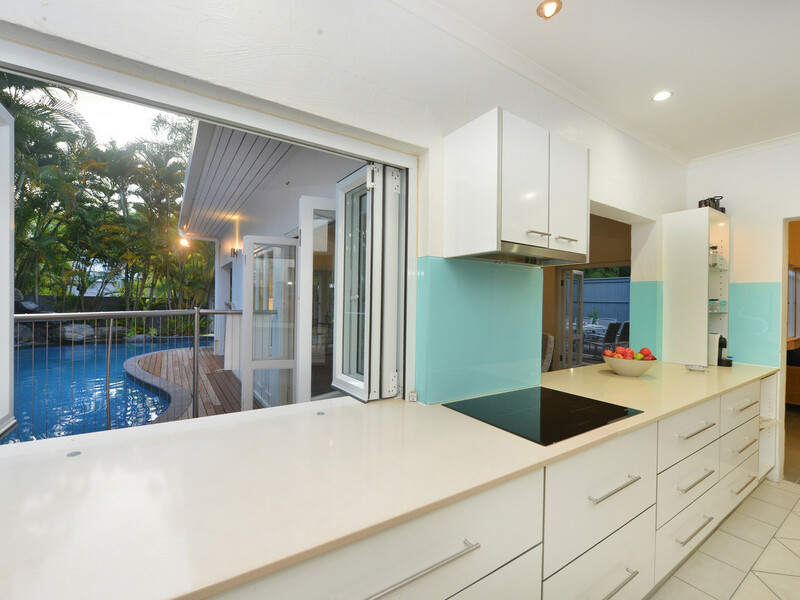 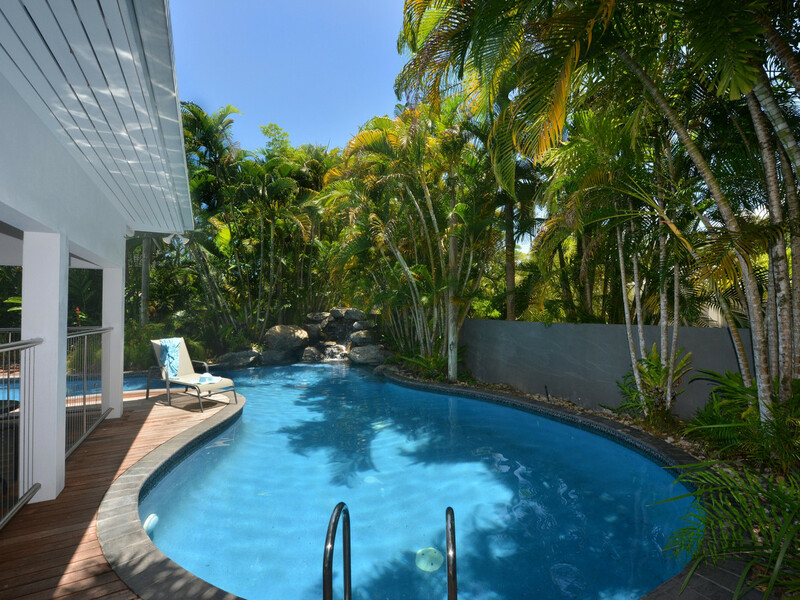 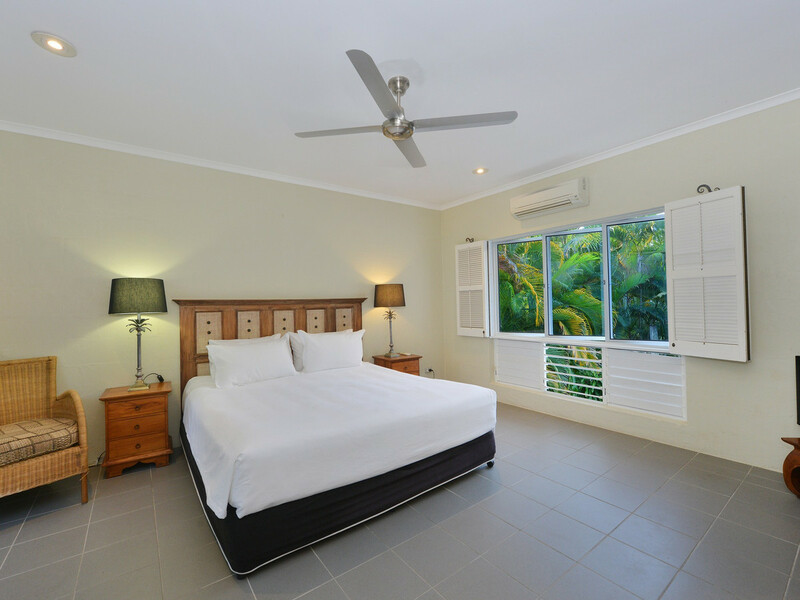 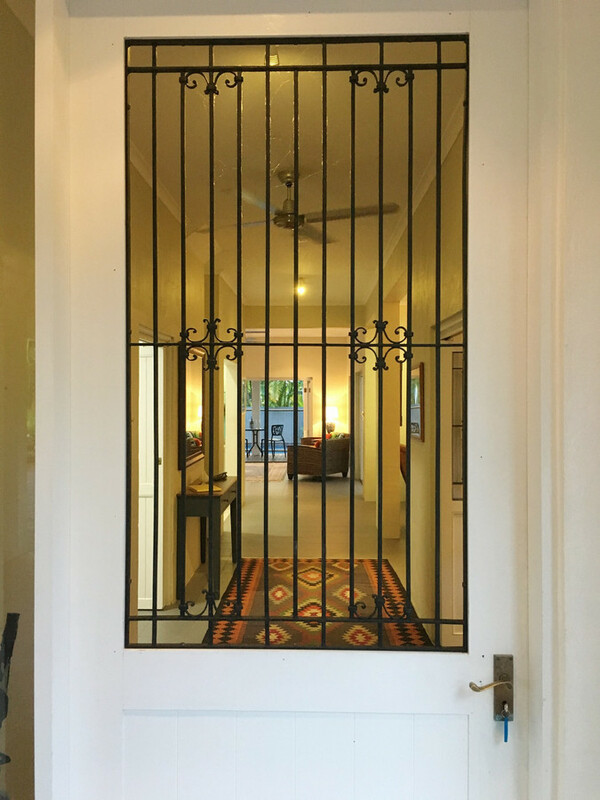 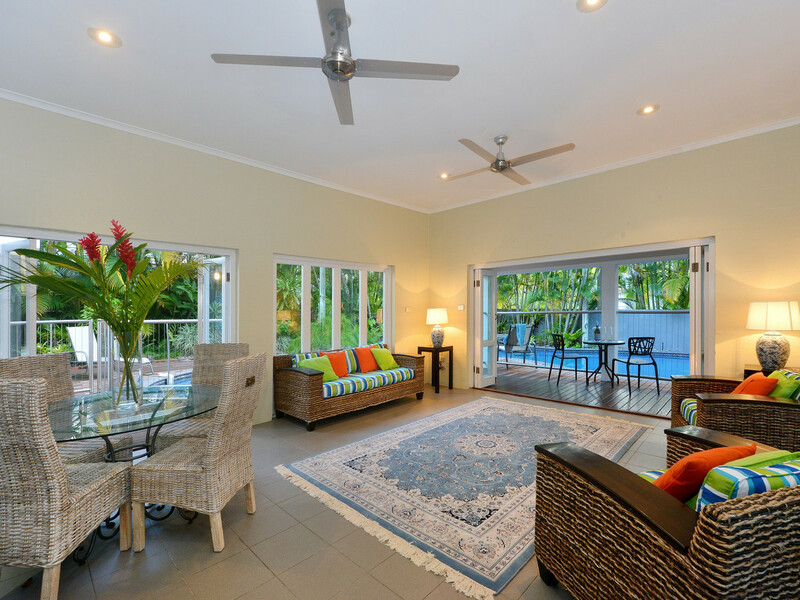 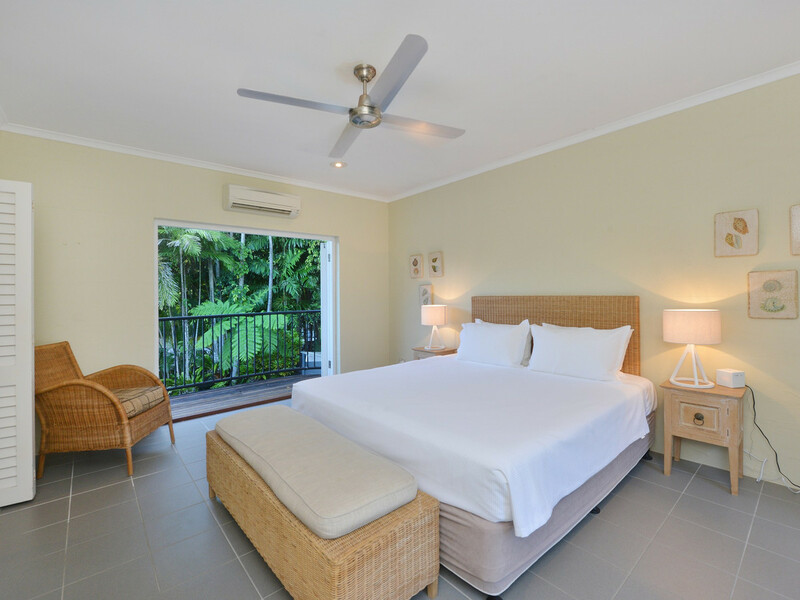 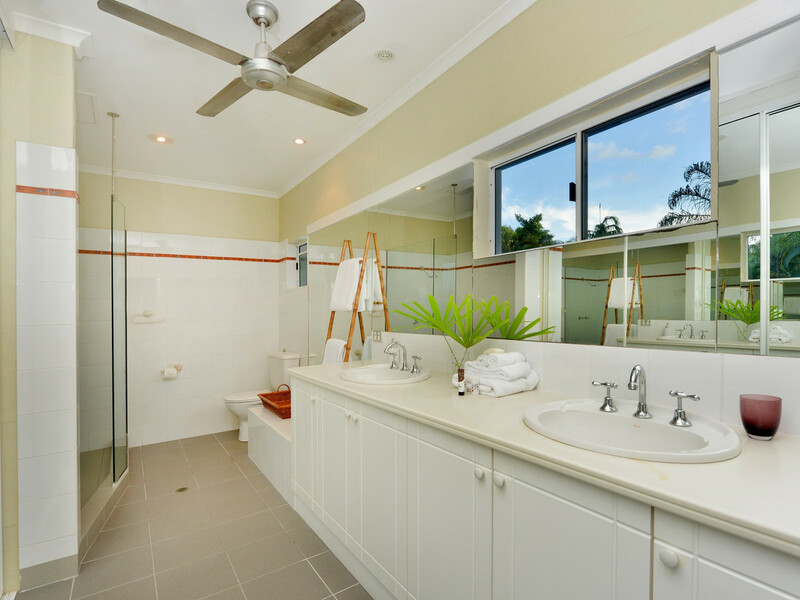 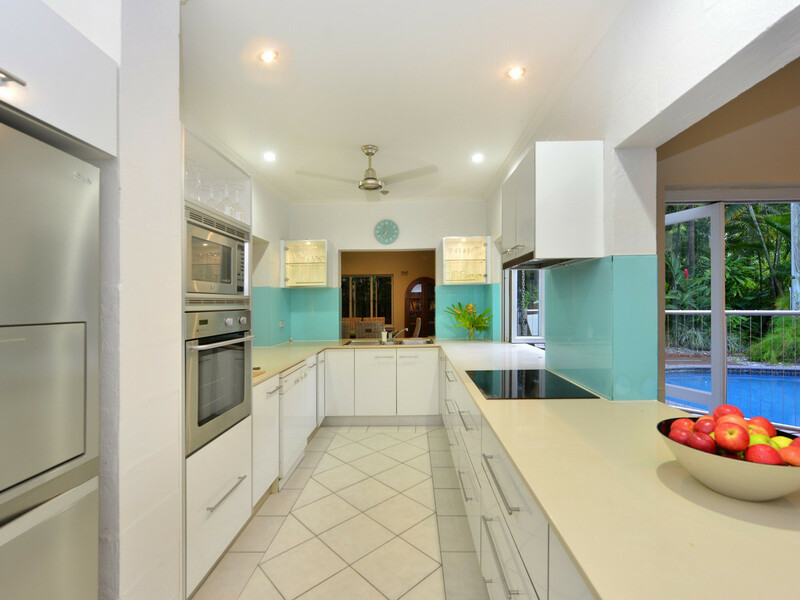 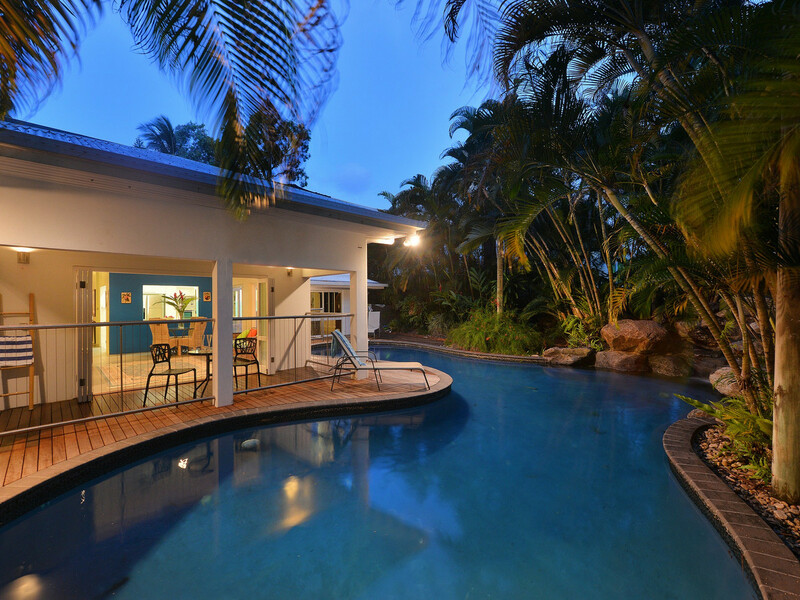 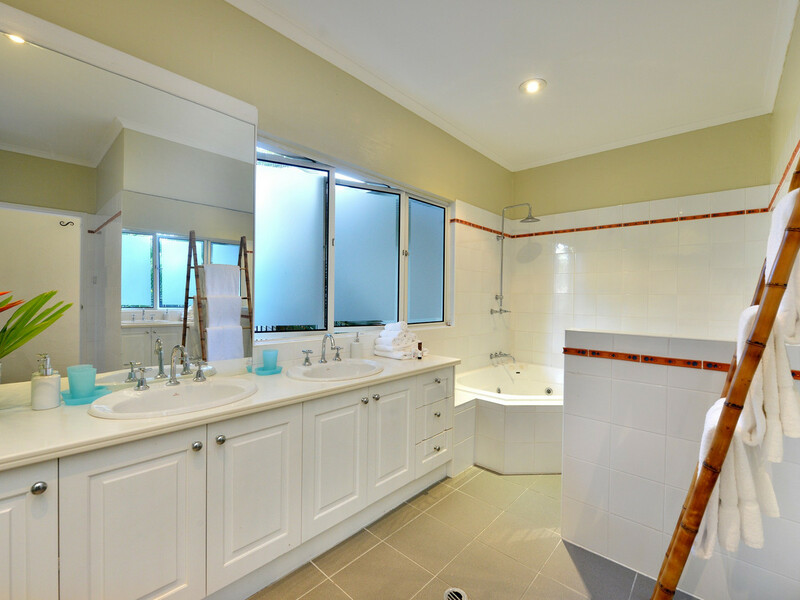 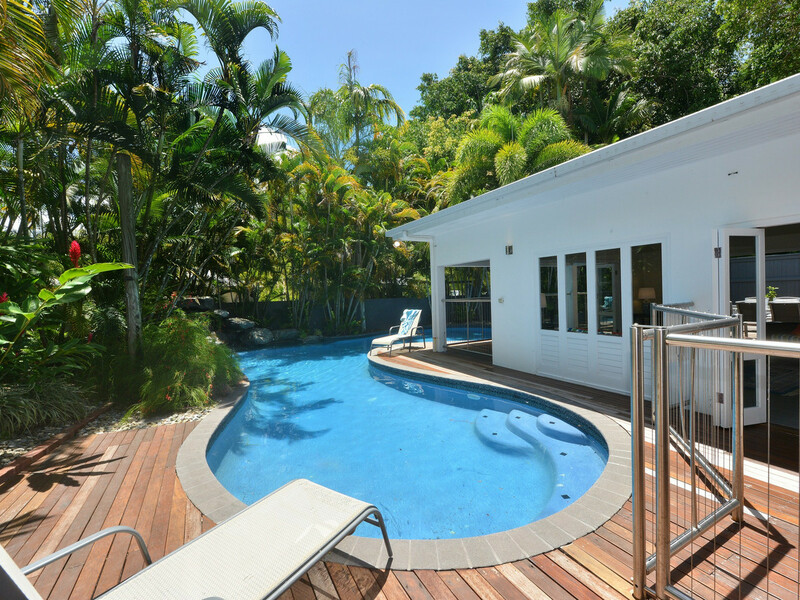 Casa Blanca – the Tropical House is one of Port Douglas’ beautiful holiday houses. 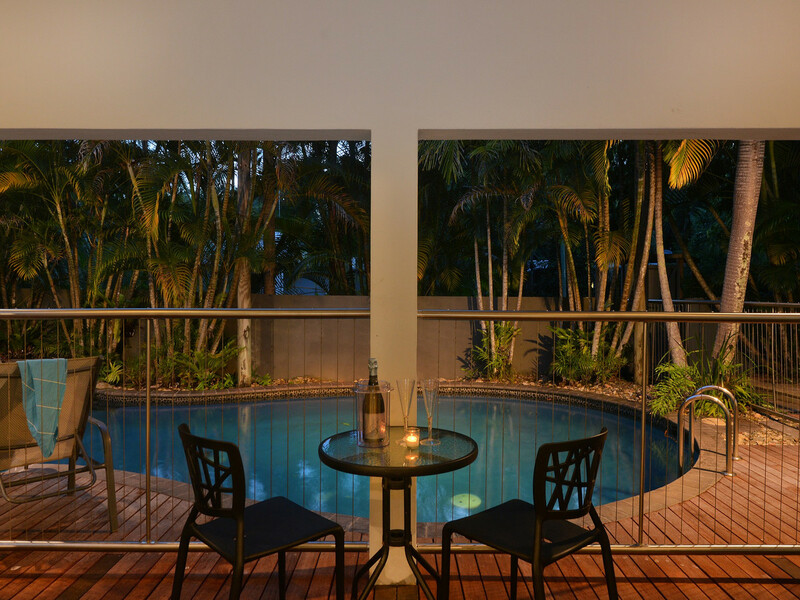 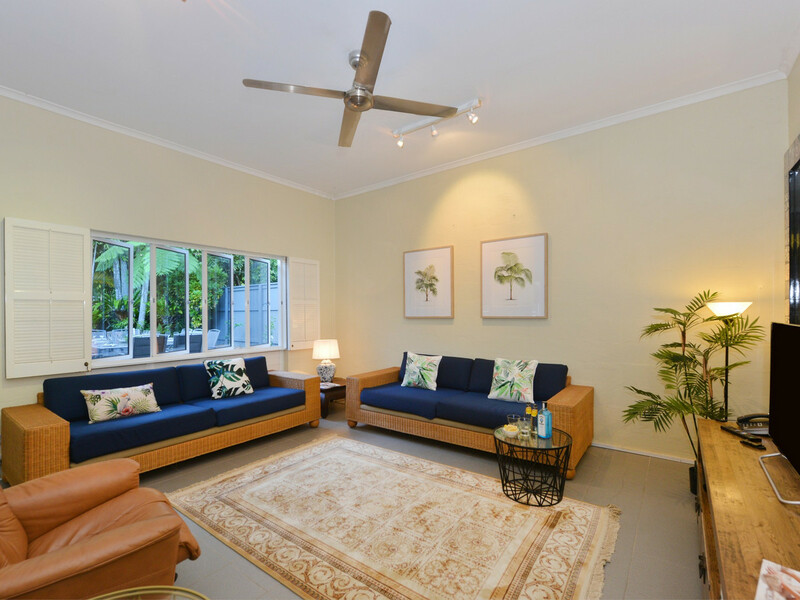 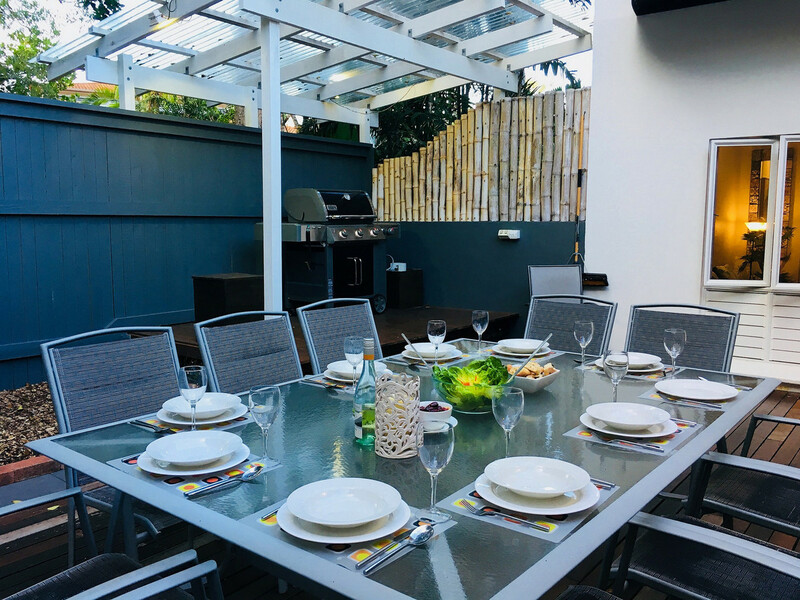 This peaceful setting provides the perfect base from which to enjoy everything Port Douglas has to offer. 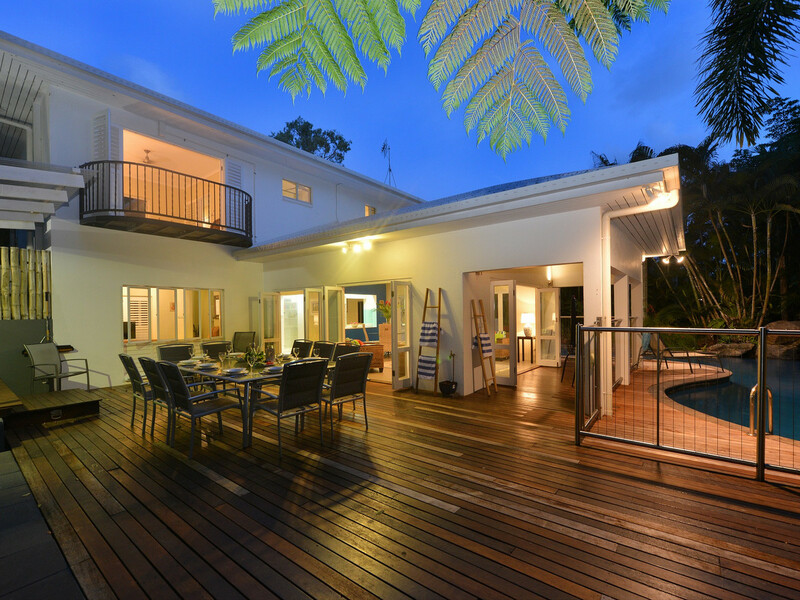 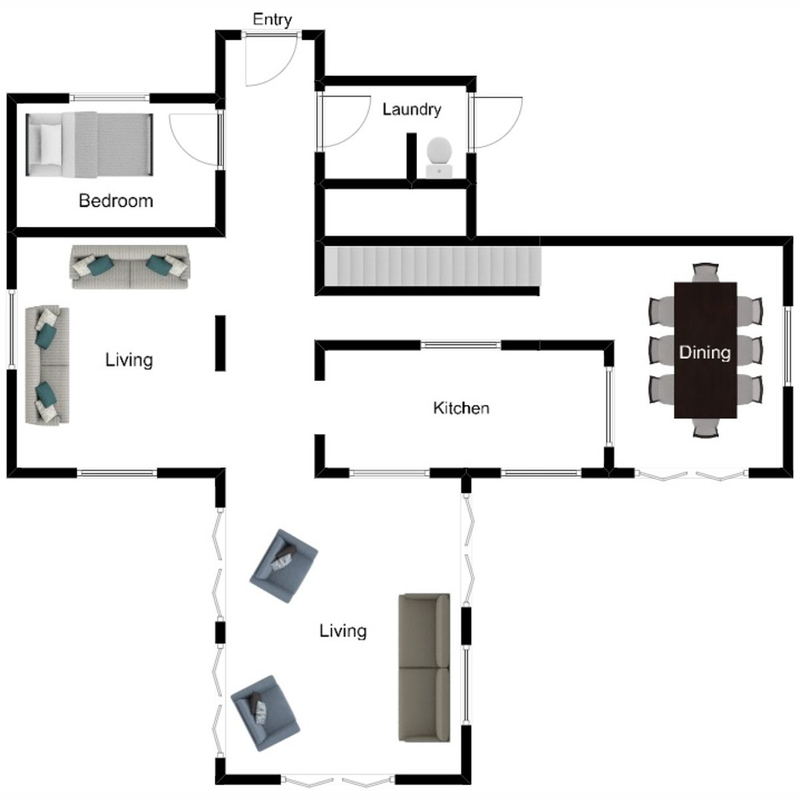 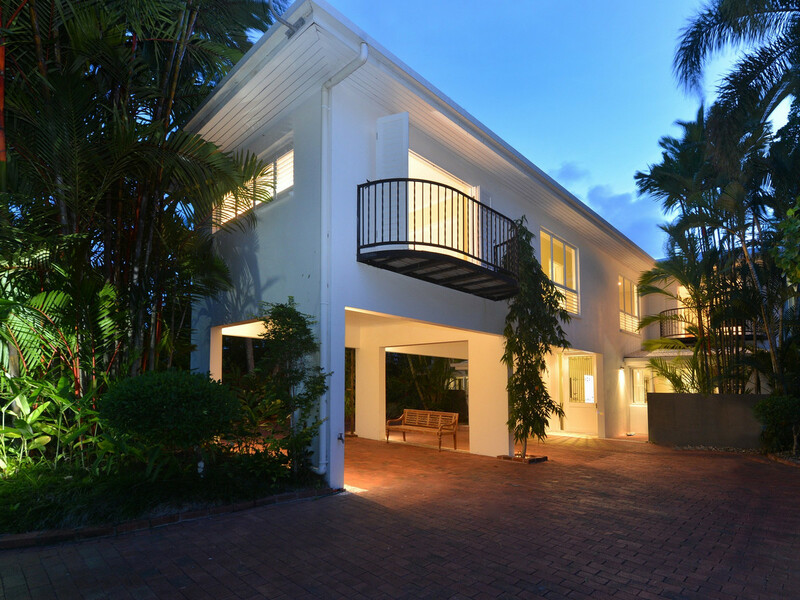 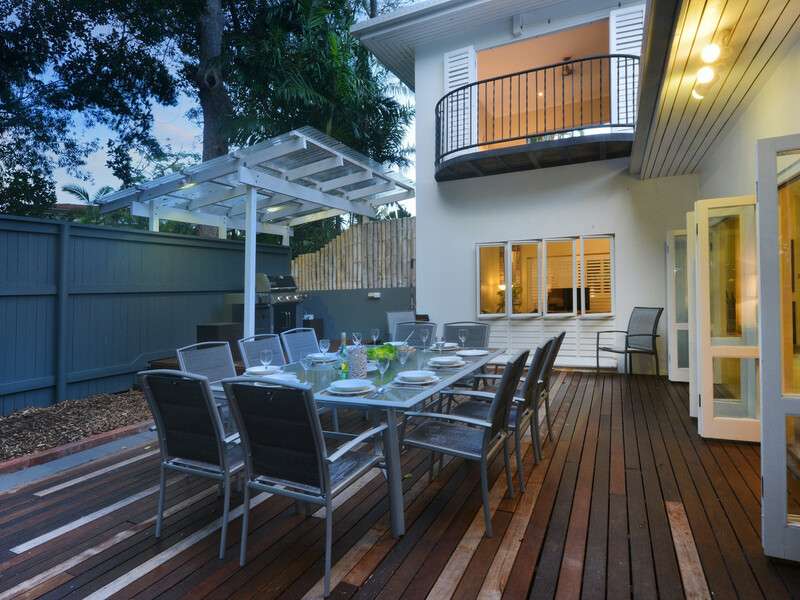 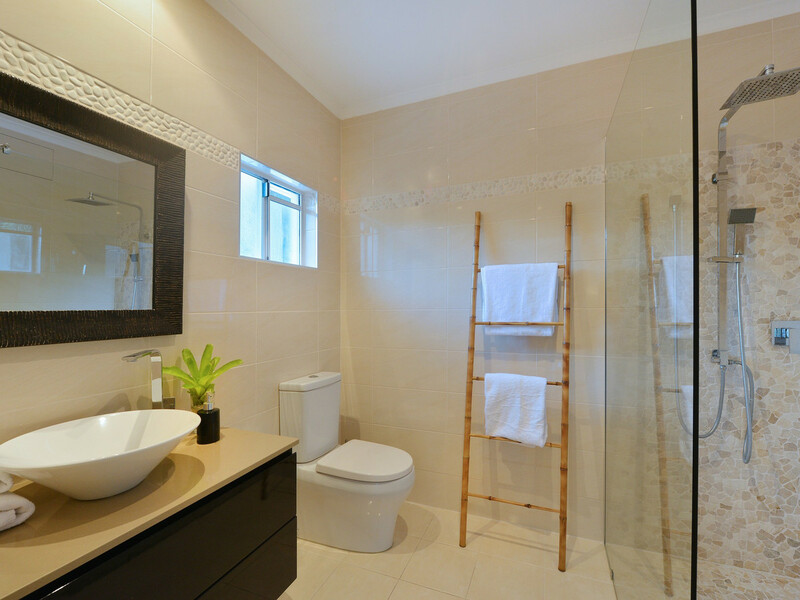 This two storey mansion sleeps up to 11 guests in comfort over 5 bedrooms. 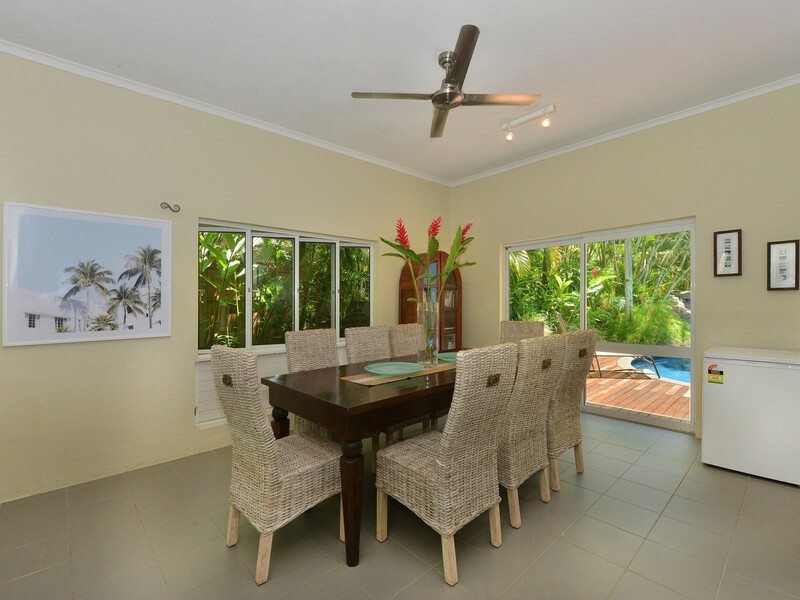 The property caters for everyone: large families, families and friends or up to 4 couples wishing to share a memorable holiday. 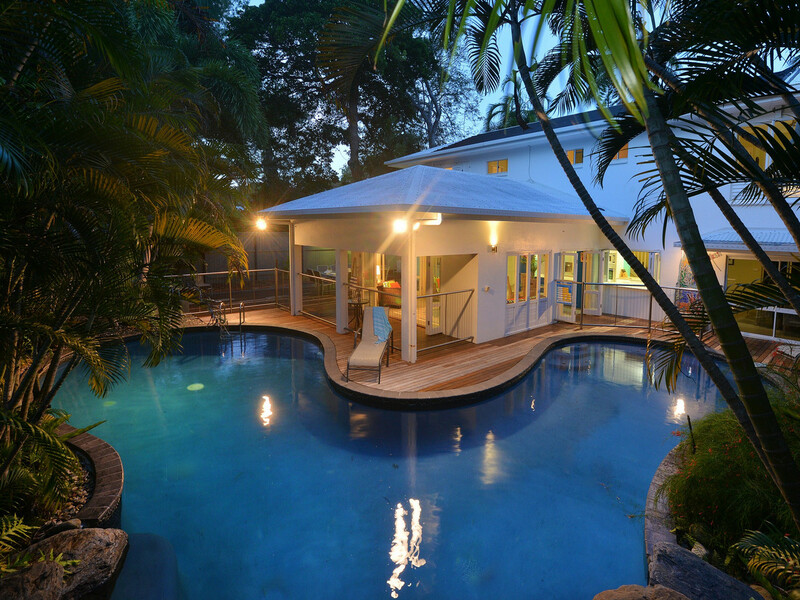 Previous guests have called the property ‘their own resort’. 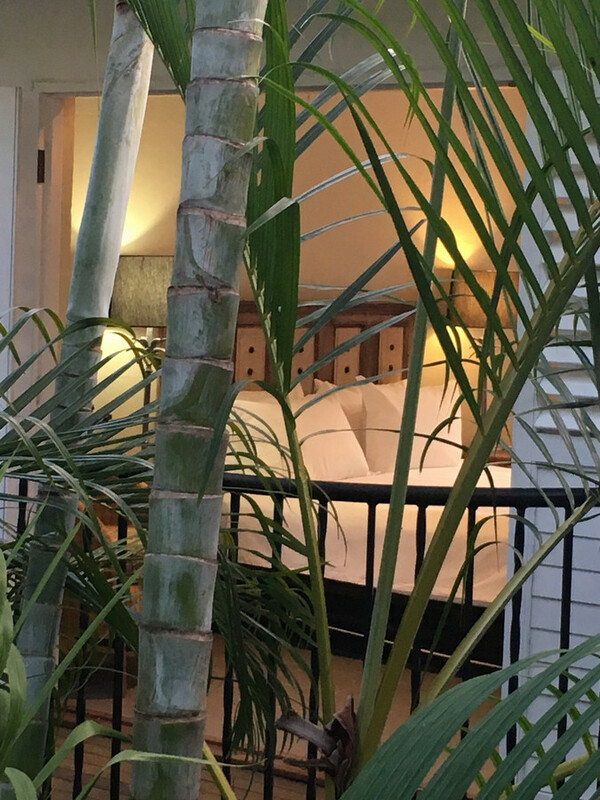 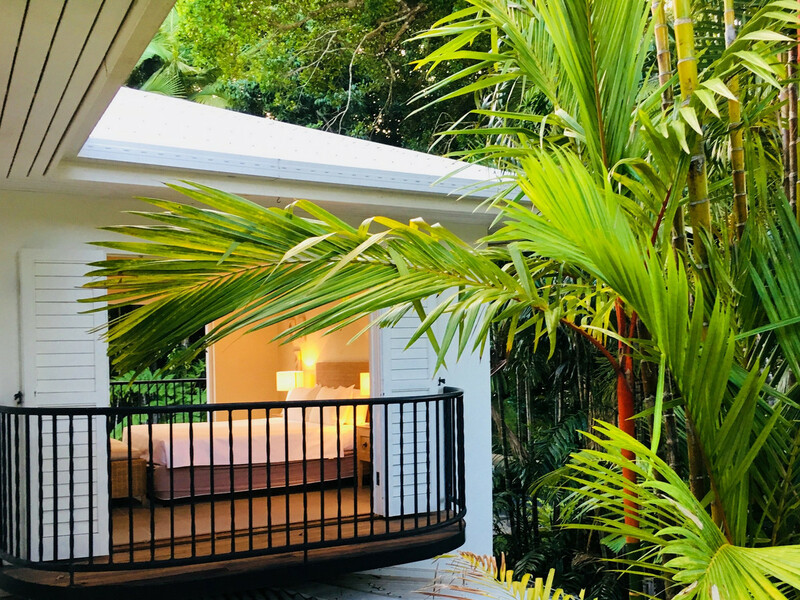 Four spacious, meticulously decorated bedrooms each with their own balcony are situated on the upper level overlooking the mature tropical gardens or the pool. 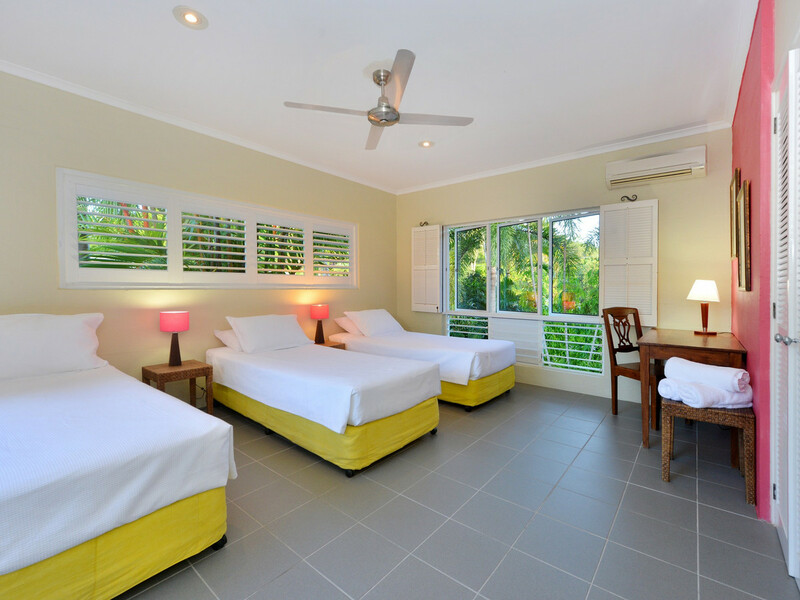 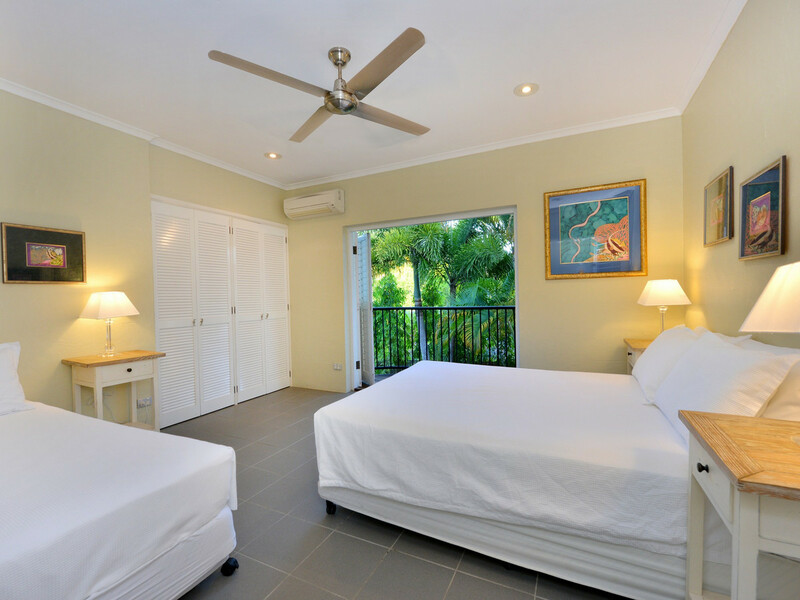 A 5th bedroom is located on the garden level – an ideal kids room or teenagers retreat. 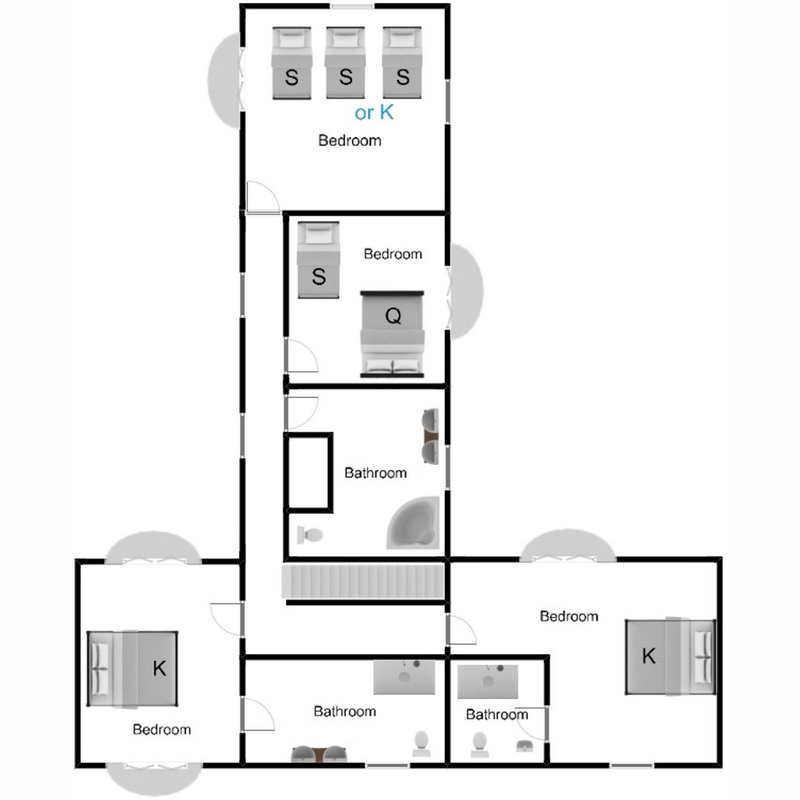 5 Bedrooms; King, King, Queen 1 Single, King 1 Single (or 3 singles), 1 Single.